In the New Year, we often re-dedicate ourselves to self-improvement, re-invention, and to taking our career to the next level. To support that process of leveling up, Hackbright staff and instructors have recommended a few books for our readers! The twist to this list is that all of the books were authored or co-authored by women, and they all offer ways to improve your “hard” or “soft” skills as a software developer or tech worker. Note: Hackbright did not add any affiliate links to these book reviews (you’ll have to Google them! ), and we are not receiving any revenue or other compensation for these recommendations. Author Gayle Laakmann McDowell is a software developer, and she describes her book as a way to navigate the sometimes tricky coding questions that arise in interviews for software developer positions. 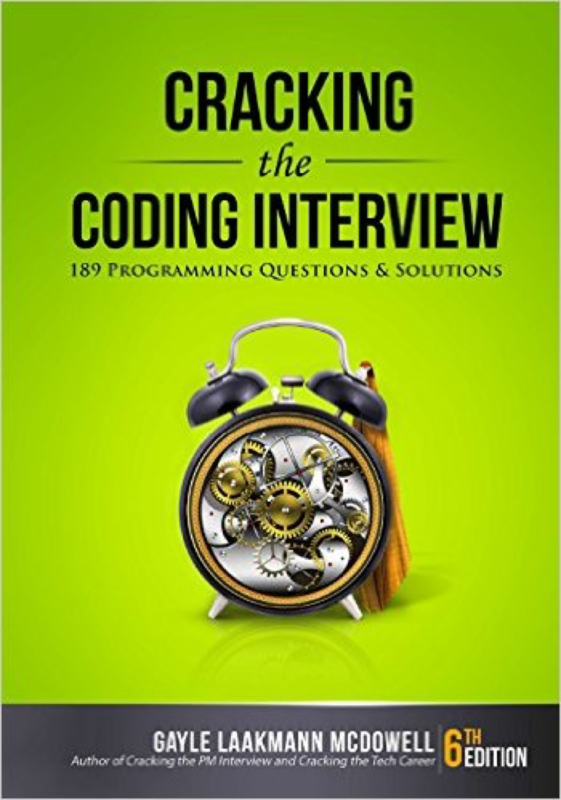 The book’s purpose is to provide you with the opportunity to practice tackling 189 potential programming interview questions via her approach for breaking those questions down into manageable modular-sized chunks. Gayle’s ultimate goal for each reader is to develop a comfort level with these types of questions so that she or he can whip up flawless algorithms on the whiteboard during an interview! 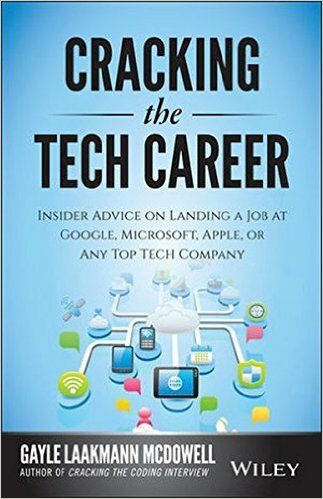 Following her book on acing the coding interview (#1 above), Gayle new book offers targeted career advice for landing a job at a top tech company like Google, Apple, or Microsoft. She provides guidance on potential career paths, and how to develop the right type of experience, mindset, and skills so that you’ll be a good cultural fit at these companies. Bottom line, this book shows you what the hiring committee wants, and how you can develop a career path to achieve it. 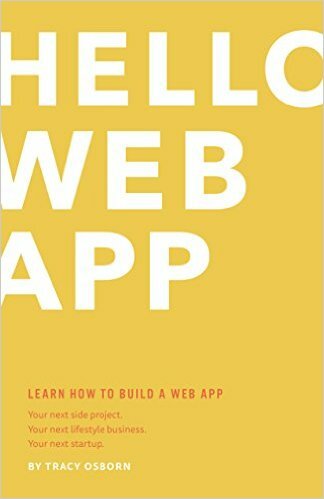 Tracy Osborn’s book “Hello Web App” is geared towards non-programmers (or newly minted developers) who would like to build and design their own custom web app using Python and Django. The book supports readers through the process of choosing a project, setting up a database, creating templates, and launching your app. Tracy is also planning on releasing a new book, “Hello Web Design”, later this year which focuses on web design fundamentals and shortcuts for non-designers. In this third edition of her book, Audrey Roy Greenfield provides tips, tricks, patterns, code snippets and techniques that will help you master Django. The book is not designed as a Django tutorial, however, so you should be somewhat familiar with Django first so that you can leverage this as a valuable Django resource. A few example chapters include: optimal Django environments, fundamentals of Django app design, queries and the database layer, building and consuming rest APIs, testing best practices, finding and reducing bottlenecks, security best practices, logging and debugging, etc. “Doing Data Science” is based on lectures from the Introduction to Data Science course taught at Columbia University. In many of these chapter-long lectures, data scientists from companies such as Google, Microsoft, and eBay share new algorithms, methods, and models by presenting case studies and the code they use. If you’re familiar with linear algebra, probability, and statistics, and have programming experience, this book is an ideal introduction to data science. 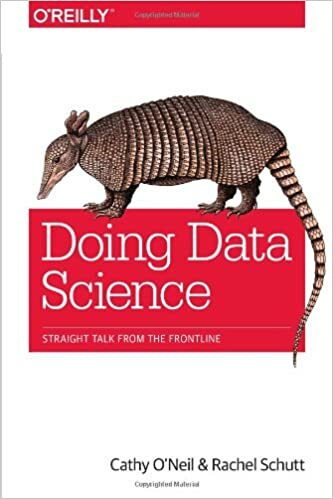 The book is collaboration between course instructor Rachel Schutt, Senior VP of Data Science at News Corp, and data science consultant Cathy O’Neil, a former senior data scientist at Johnson Research Labs. Cathy just released a book in 2016, “Weapons of Math Destruction”, about the dangers of Big Data (it was longlisted for the 2016 National Book Award). This book complements the same OpenClassroom and Coursera courses by Stanford Professor Daphne Koller and her co-instructor Nir Friedman. The introduction to reasoning algorithms (machine learning) is based upon probabilistic graphical models that capture and analyze uncertainty. From the Coursera course, the content covers probabilistic graphical models (PGMs) as a rich framework for encoding probability distributions over complex domains. These representations sit at the intersection of statistics and computer science, probability theory, graph algorithms, machine learning, etc. They are the basis for a wide variety of applications, such as medical diagnosis, image understanding, speech recognition, natural language processing, etc. “Program Development in Java” is aimed for students who know how to write small programs, and are at the stage of enrolling in a second or third programming course. Readers should be familiar with Java, but this is not a “how to code in Java” book. Java is just the “vehicle” for teaching key concepts for the whole process of developing production-ready software. 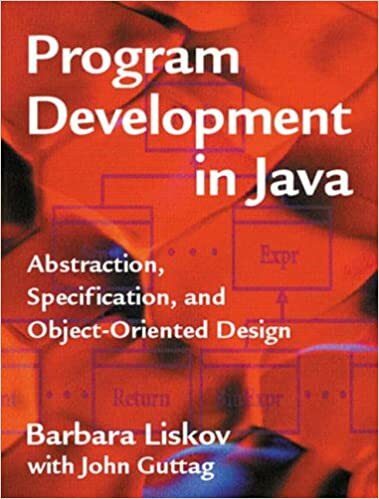 The book is written by Barbara Liskov, an MIT Professor (and winner of the 2008 Turing Award), and John Guttag, also a professor at MIT. The focus of the book is on modular program construction: how to organize a program as a collection of well-chosen modules. It centers on four main topics: requirements analysis, iterative program design, debugging and testing, and design patterns. Like these books? There are dozens more! Finally, if you’d like to discover more tech books authored by women, an invaluable resource is Etsy Engineering Director Lara Hogan’s list of tech books authored by women. And if you think we should feature other books in a future list, please add your suggestions via the comments below!